Discover why Seoul in South Korea ranked #52 in our countdown of ‘100 Most Incredible Cities in the World’. 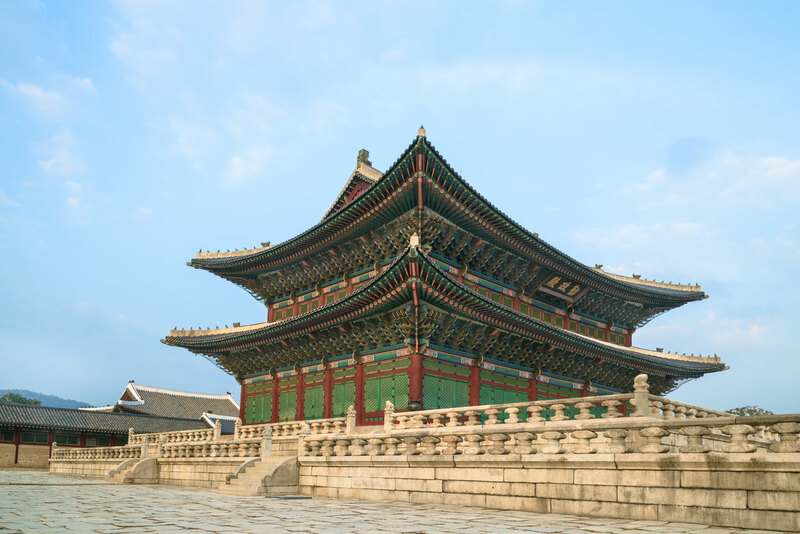 Seoul has a remarkable cityscape of ancient World Heritage-listed architecture and sparkling skyscrapers, an innovative tech-obsessed culture, amazing cuisine and fabulous street food (hello Korean BBQ), bustling markets, an energetic nightlife and kooky K-Pop culture (Op, op, op, op). Sitting between two palaces, Bukchon is a living village comprising around 900 hanoks (traditional Korean houses) that date back to the Joseon Dynasty (1392–1910). It’s one of the most beautiful districts in Seoul and has guesthouses, restaurants and tea houses to immerse yourself in Korean history and culture.